Rae Smith, elected MASTER PASTELIST by the Pastel Society of America in 1997, has exhibited her pastel paintings and oil paintings throughout the United States as well as Japan, China, France, Italy, Russia, Taiwan and Canada. 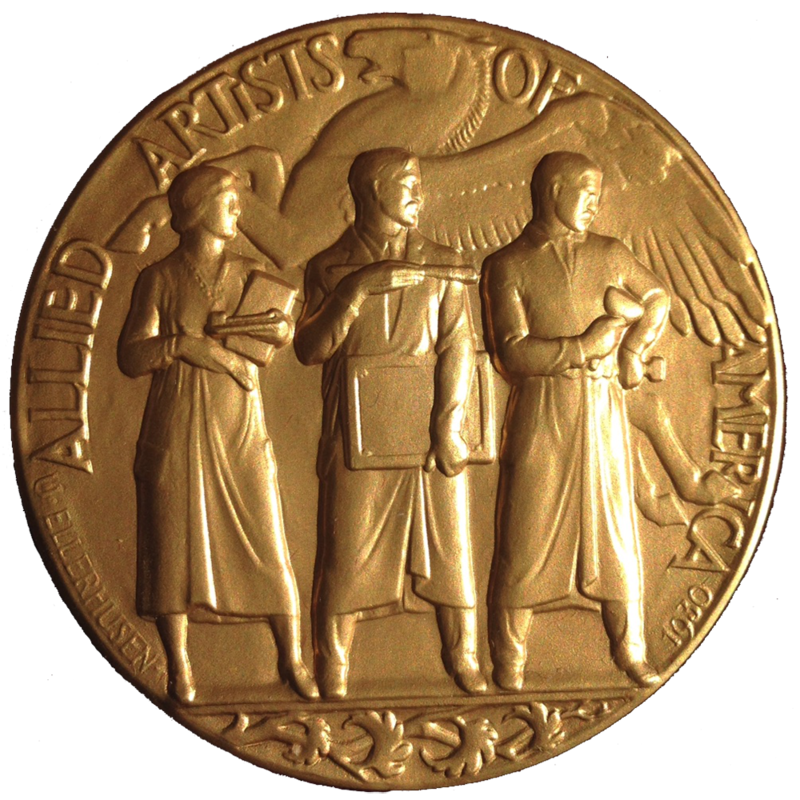 Rae is listed in Who’s Who in American Art and in The Dictionary of American Painters, Sculptors and Engravers. She has been published in Mitsukoshi Magazine (Tokyo), Pastel Journal, International Artist Magazine, Fine Art Magazine and Best of Pastel II. Rae is presently on the teaching staff of the Katonah Art Center, Katonah, NY.